Standard DVD Title - This is a standard DVD title. - No Due Dates, Late Fees, or Shipping Charges! - Choose 2 or More Movies Out at a Time! - Rent Movies and Keep Them For a Week! - Brand New Shrink-Wrapped Movies! - Free Shipping Option Available! - Save Big on Previously Viewed Adult Movies! - All Used Titles Cleaned and Tested for Quality! $14.99 * No Due Dates! Thousands of Titles To Choose From! No Commitments! Cancel Anytime! 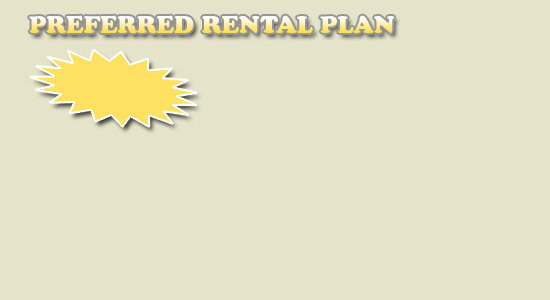 Unlimited Rentals on Select Plans! What can we say? It's Free!